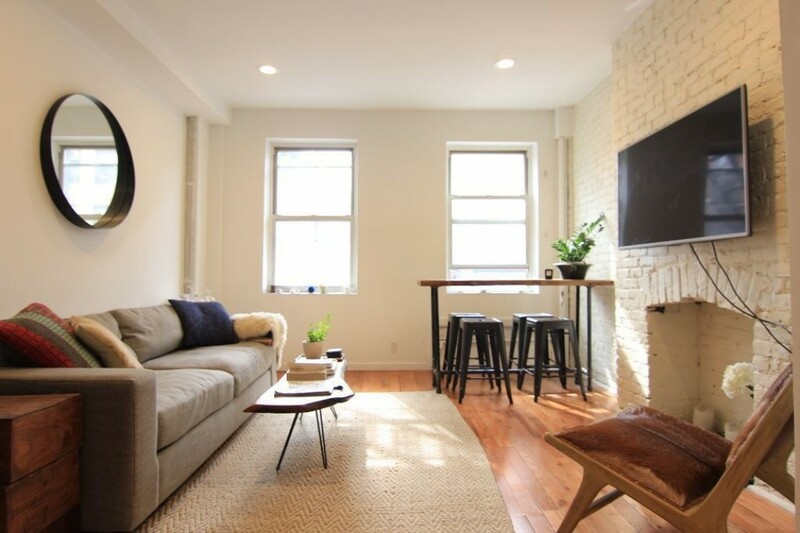 This apartment at 150 East Broadway has exposed brick and multiple decorative fireplaces. Rental apartments in Chinatown are typically in walk-up buildings owned by small landlords. That’s about to change, however, with two new enormous buildings being built on the East River adjacent to the Manhattan Bridge: the 815-unit condo building One Manhattan Square and the neighboring, 639-unit rental building 247 Cherry St. Those newcomers are bound to have an impact on the neighborhood, but for the time being, Chinatown is still Chinatown. 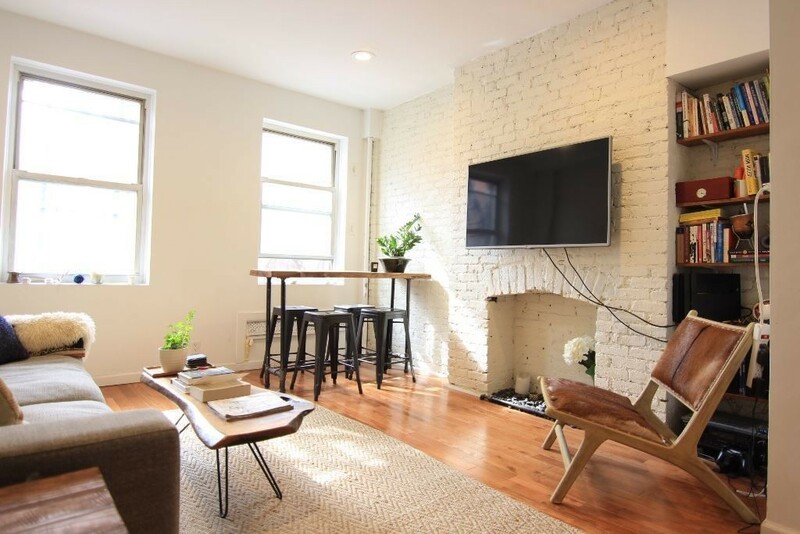 This one bedroom is for rent in a prewar building on East Broadway, and it's listed for $3,250, with no fee and one month free on a 13-month lease. 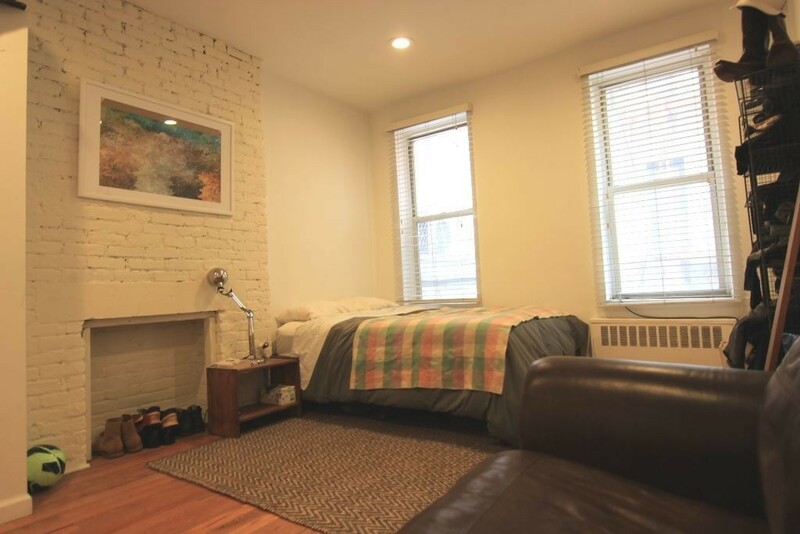 (The $3,000 rent advertised on the listing is the net effective rent). 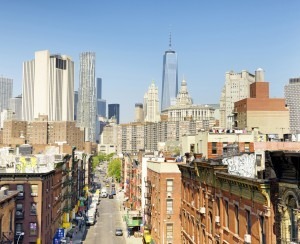 It too is in the Two Bridges area, where the Lower East Side meets Chinatown on the East River waterfront. Inside, there are high ceilings, oak flooring, recessed lighting, an exposed brick wall, and decorative fireplaces. 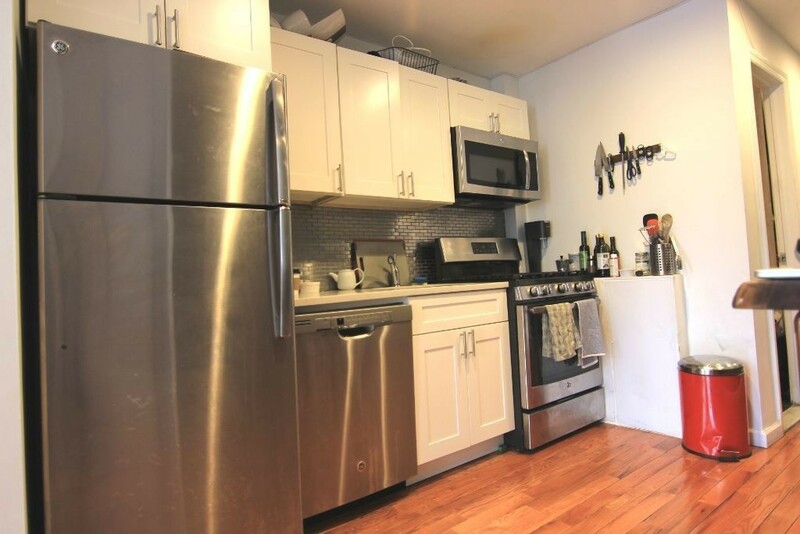 The kitchen has stainless-steel appliances, including a dishwasher, and enough space for a bar or prep table. The bedroom faces the back of the building, which the listing says is quiet. The bathroom is renovated and has a tub, according to the listing, but it's not shown in the photos. There is no floor plan with the listing, and it's also not clear which floor this apartment is on. The building is five stories. The apartment has been available since March, and guarantors are accepted. 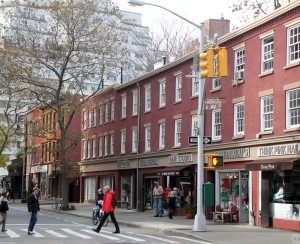 The building is steps from Seward Park and the F at East Broadway, and a seven minute walk to the J, M, and Z at Delancey-Essex. The Grand Street B and D stop is also a short walk away.